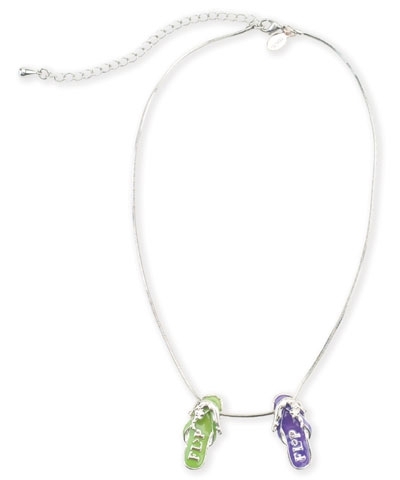 Our Flip Flop Necklace features Lime Green and Purple Flip Flops on an 16" silver polished adjustable snake chain. 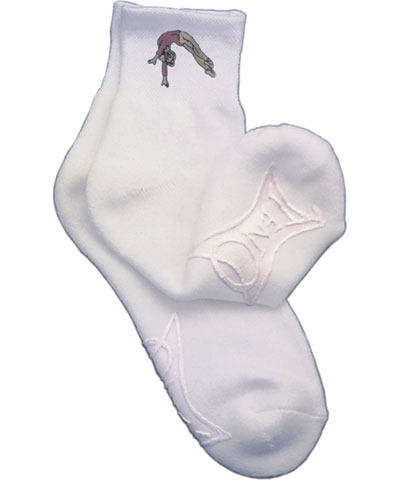 Each cloisonne Flip Flop has gymnast performing a back handspring or Flip Flop. A subtle way to show the world what makes your heart Flip.